Book a treatment or browse my curated shop of hand selected, skin care & wellness products that are result driven while keeping with a holistic lifestyle and point of view. Innovative, next level, luxury services - so you can feel confident in your skin and body. 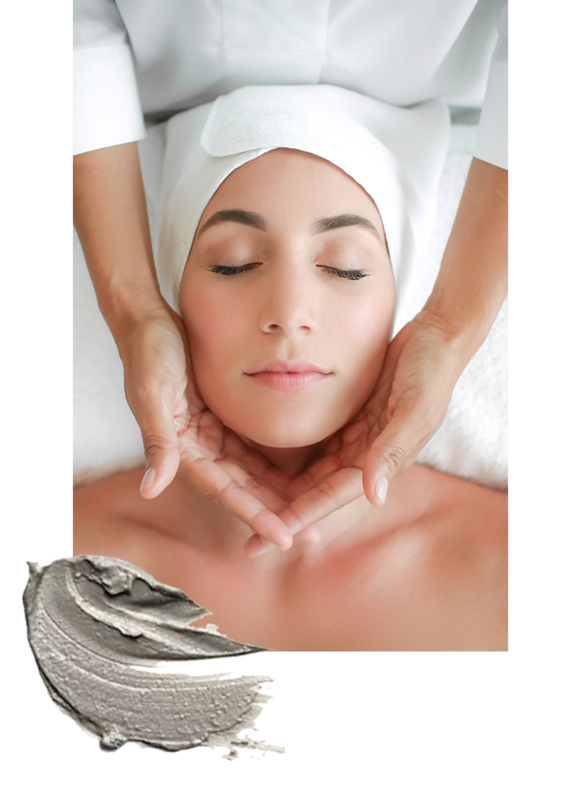 My bespoke facials are transformative while encompassing the beauty of nature's ingredients with the science and technical expertise of an advanced level, master aesthetician and wellness practitioner. With over 25 years of experience in natural skincare and non-invasive technologies, including mastery of Micro-Current - Face Sculpting & Dermaplaning, to research and development of healing arts and nutritional counseling. All recommended products are hand selected by me and are of the highest quality and safety, providing the best results, while respecting the nature of the skin and your health. Over 25 years of experience in natural skincare, non-invasive technologies and well being.